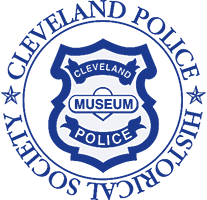 Contrary to this headline, the City of Cleveland, the Cleveland Division of Police and its amazing law enforcement partners from throughout the United States proved to the world that Clevelanders and their guests could come together from all different sides of the political spectrum and ideologies, demonstrate, shout out their platforms and party in peace and harmony. 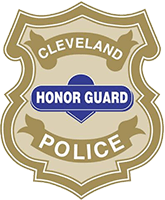 While some were predicting an Armageddon-like event, and the tone from a small part of the media even seemed disappointed that the “block party” was the norm, the many thousands of folks who visited town for the Republican National Covention were most complimentary about our city and in particular our police. 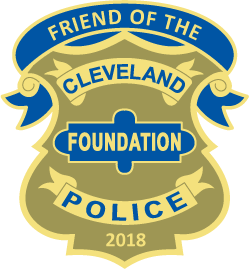 As if to forecast that the block party would come to pass for the RNC, the members of the Cleveland Division of Police and its law enforcement partners stood the acid test a few weeks prior at the aftervictory celebration by over 100,000 people who crowded downtown the night the Cleveland CAVS won the NBA Championship. 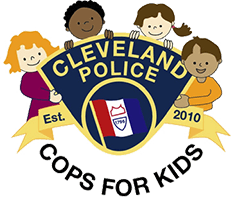 A few days later, they rose to a much greater greater challenge as 1.3 million people flooded the City for the CAVS’ Victory Parade. 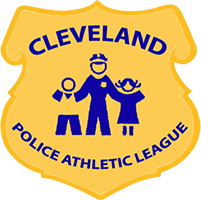 A positive civic consciousness grew out of the CAVS’ win, the successful way the events were handled by the safety forces, and the overall peaceful way Clevelanders celebrated. 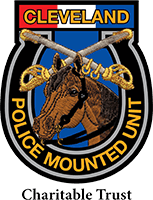 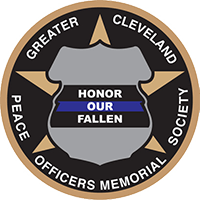 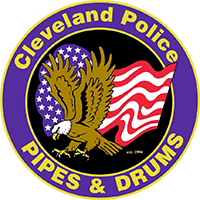 Congratulation to “Cleveland’s Finest” and their law enforcement partners from across the U.S.A. for the outstanding performance of your duties, and again making Cleveland proud!